Our passion for quality craftsmanship, along with our many years of building experience, is what makes Brocca Custom Finish Carpentry the leader of custom carpentry in Southern California. 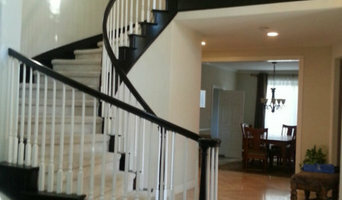 At Brocca Custom Finish Carpentry we have many years of combined carpentry experience. 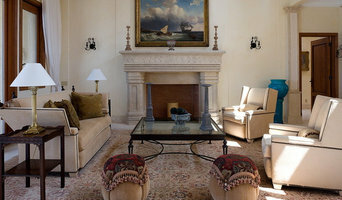 We have worked custom carpentry projects from Argentina, Brazil and now USA. At Brocca Custom Finish Carpentry you can get all your household wood needs taken care of with great quality. We specialize in Entertainment centers, Kitchen cabinets, Barn doors, office desks, Bathroom vanities to name just a few. We proudly serve our customers in LA County, Orange County, Inland Empire, and San Bernardino County. If we consider the term “custom furniture”, a nostalgic image comes to mind: that of a handful of expert cabinet makers crafting a piece of furniture, guided by elaborate sketches hand drawn on a board. At The French Tradition, we have preserved this old fashioned work ethic of precision and quality, as well as incorporating the most up-to-date technology. Over the last 30 years we have acquired substantial expertise and applied it to the design and production of individual pieces for every room of your home with an emphasis on composition, form, and function. Franck Valles, a French native, came to Los Angeles after attending the School of the Louvre in Paris, France. His talent in design, engineering, and computer technology gave him a competitive edge when starting his business. His obvious love for the creation of aesthetically pleasing "works of art" is apparent in the details that infuse his design ideas, as well as in the beautiful workmanship that has become synonymous with The French Tradition. He is never more at ease than when he has a pencil and a blank sheet of paper in front of him as he listens to his customer's needs and quickly sketches a clear image that allows the client to conceptualize their dream kitchen or furniture. The drawings are then computerized to ensure a perfect fit in the room. Franck is a part of each and every piece that leaves the shop and he makes sure that his customers are satisfied. Jerry Boshear left his career in the technology industry 16 years ago and joined The French Tradition because of his love for furniture making. Since joining The French Tradition he has become a nationally certified kitchen, CKD, and bath designer., CBD. In addition to his regular design review meetings with Franck, Jerry oversees manufacturing and keeps everything moving in a timely fashion. His calm, steady demeanor is a bonus for all who work at The French Tradition. Every aspect of the furniture and cabinet making; including design, milling, sanding, carving, finishing, and installing, is done by our talented and experienced crew.. Why would you trust your wood to anyone else? 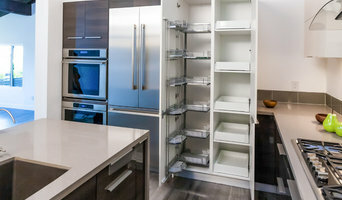 In addition, Venice, CA cabinetry pros can help you give worn or dated cabinets a makeover. They can replace doors; add glass inserts, decorative moldings and other details; or give cabinetry a new coat of paint or specialty finish. Your cabinetry professional might work closely with a California kitchen designer, builder, remodeling contractor or interior designer. Here are some related professionals and vendors to complement the work of cabinets & cabinetry: Kitchen & Bath Designers, Kitchen & Bath Remodelers, Interior Designers & Decorators, Closet Designers and Professional Organizers, Woodworkers & Carpenters. Find a cabinetry professional on Houzz. 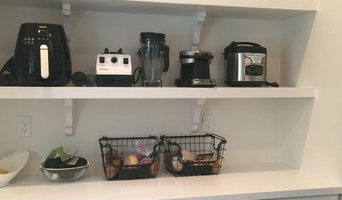 Narrow your search in the Professionals section of the website to Venice, CA cabinets and cabinetry. You may also look through California photos to find examples of cabinets that you like, then contact the cabinetry professional who worked on them.